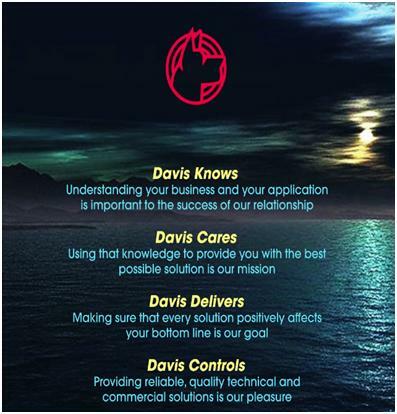 Understanding our customers business as well as their application is important to the success of our relationship. Then using that knowledge to provide him or her with the best possible solution is our mission. We do our best to make sure that every proposal that we make, positively affects our customer’s bottom line, by providing reliable, high quality, technical solutions. When our sales reps realize that the majority of customers first choose who to buy from before deciding on what to buy and that the power of their influence has less to do with content and more to do with context and their listening and questioning skills, they become less focused on pitching Features and Benefits and more determined to ask the right questions, listen carefully and understand the problem from the customers point of view. With all of the above in mind, we recently employed Tangent Knowledge Systems to conduct a two day Sales Training seminar entitled “Selling has Nothing to do with Selling”. What appealed to me was that Tangent promotes a neutral, non-selling posture that requires the salesperson to have a deep and thorough understanding of the customer's business, problems and compelling reasons to change. · Sales people causing their own frustration by wasting time, information and resources due to improper account qualification. · Salespeople's inability to call at higher levels and to locate true decision makers, causing lost opportunities and sales. · Inability to truly differentiate one's offering, causing commoditization and erosion of margins. · Salespeople selling transactionally instead of strategically, causing higher acquisition costs and bad deals. Time will tell if this coaching exercise will lead to enough behaviour modification to improve individual performance and differentiate Davis Controls from our competition.